On first perusal I'm a bit disappointed in how few patterns there are. I do appreciate the old photographs and captions. I love every project in this book, but especially the carpet bag and Anne's sweater. 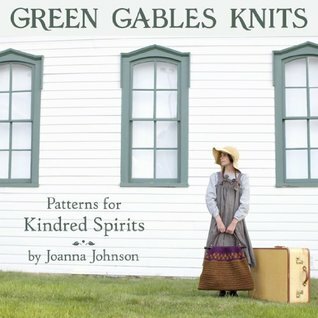 There isn't much to this book with just a handful of patterns - but any knitter who loves Anne of Green Gables will want this in their collection. Very well done! Lovely (small) collection of knitting projects inspired by the characters in the Anne of Green Gables books. I only wish that there were more projects!